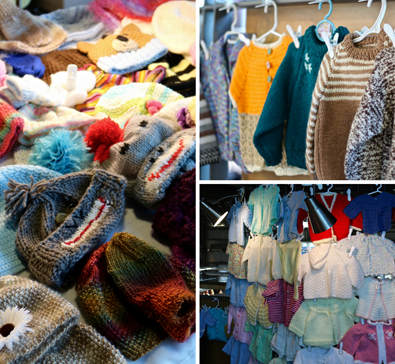 The Little Knitter | Halifax Seaport Farmers' Market Ltd.
Great old fashion knitting. Find sweaters, hats and socks that don’t slide in the boot. The Little Knitter also carries hand warmers, mittens and in the summer; fuzzy flip flops! Also find headbands, baby sweaters and cooling scarves to cool the body in our great Nova Scotia heat!